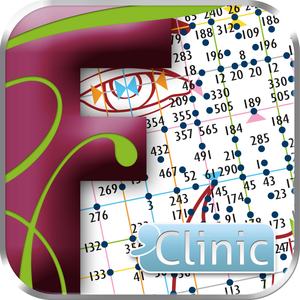 Eyes Clinic is the medical application for test your vision. 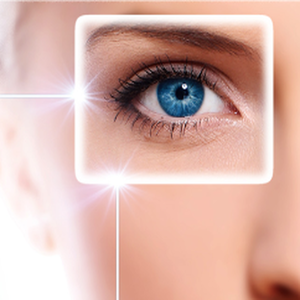 With friendly view and clearly instruction, we will help to find out if you have eyes problem or not. No Ads in our App, that is surely! Let's try to check now for your health! Put Mayo Clinic's expertise about birth control options on iPhone or iPad. 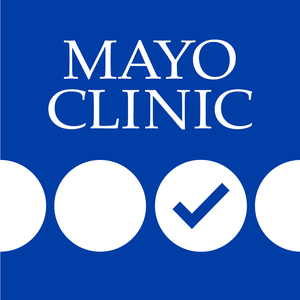 Mayo Clinic About Birth Control is an interactive tool that helps you get a better understanding of the different types of birth control and helps you select the best options for you. With Mayo Clinic About Birth Control, you can: - Take a brief confidential health questionnaire that guides you to the ideal options for your unique circumstances. - Browse details about all of the different forms of birth control, including how they work, how to use them, side effects, questions you may want to ask your health care provider, and others. - Look up definitions for terminology about birth control that you want to better understand. - Watch detailed animations that show how some of the options are used - Check out graphics that show what each option looks like Any health information you enter is kept private and is not stored on your device. Discover Reiki and see just what it can do and how it can be beneficial to you with this comprehensive collection of 426 video tutorials. 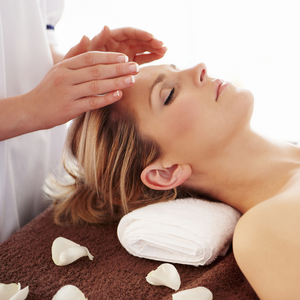 Reiki training for Level 1 & 2 is included plus some Reiki music plus much much more. Tuitional videos include REIKI TRAINING PART A - What Is Reiki REIKI TRAINING PART B - Benefits of Reiki REIKI TRAINING PART C - Frequently Asked Questions REIKI TRAINING PART D - History of Reiki REIKI TRAINING PART E - Giving a Basic Treatment REIKI TRAINING PART F - Reiki Attunement Process REIKI TRAINING PART G - Terminology REIKI TRAINING PART H - Reiki Symbols REIKI TRAINING PART i - Miscellaneous Topics REIKI TRAINING PART J - Example of Comprehensive Treatment REIKI TRAINING PART K - Starting Your Own Reiki Practice Reiki healing level 1 - Video 1 Energy Ball Exercise Reiki healing level 1 - Video 2 Energy Development Exercise One Reiki healing level 1 - Video 3 Energy Development Exercise Two Reiki healing level 1 - Video 4 Energy Development Exercise Three Reiki healing level 1 - Video 5 Self Treatment on Couch Reiki healing level 1 - Video 6 Self Treatment Head and Torso Reiki healing level 1 - Video 7 Self Treatment Additional Positions Reiki healing level 1 - Video 8 Self Treatment Additional Positions Reiki healing level 1 - Video 9 Scanning Reiki healing level 1 - Video 10 Client Treatment Reiki healing level 1- Video 11 Energy Sweep Reiki healing level 1- Video 12 Client Treatment Positions Reiki healing level 1- Video 13 Client Treatment Position Reiki healing level 1- Video 14 Client Treatment Position Reiki healing level 1- Video 15 Client Treatment Position Reiki healing level 1 - Video 16 Client Treatment Position Reiki healing level 1 - Video 17 Client Treatment Position Reiki healing level 1 - Video 18 Client Treatment Position Reiki healing level 1 - Video 19 Client Treatment Position Reiki healing level 1 - Video 20 Client Treatment Position Reiki healing level 1 - Video 21 Client Treatment Position Reiki for Grounding Energy Reiki for Clearing the Aura Reiki to Clear the Meridians Reiki for the Base Chakra Reiki for the Sacral Chakra Reiki for the Solar Plexus Reiki for Overall Balance Reiki for the Heart Chakra Reiki for the Throat Chakra Reiki for the Third Eye Reiki to Strengthen the Aura Reiki for the Crown Chakra Reiki for Overall Well Being from Lourdes Reiki for Physical Well Being Reiki to Help with Energetic Shielding Reiki from Lourdes and Friends Reiki for Self Acceptance Reiki for Balancing emotions Reiki for Balancing Hormones Reiki for Clearing Negative Energy from a Space Reiki for Peace in a Location Reiki Healing to Clear Financial Blocks Reiki for Receiving Abundance Reiki Prosperity Money Healing 1 Manifest a Money Miracle Manifest a money miracle 2 opening to receive Manifest a Money Miracle 3 Free Money Reiki Session Reiki for Abundant Prosperity from Lourdes Manifesting Money Living Abundance Its time REIKI session short to remove the Blocks that stop your abundance from Flowing For AbundanceProsperity Reiki Distance Healing Gigi Benanti Norwalk Ct Japanese Garden Abundance-Prosperity Reiki Opening up to abundance prosperity and wealth Reiki Affirmations Abundance Angelic Healing Around Money Abundance Prosperity Success Angelic Blasting of Vows of Poverty Another prosperity distanthealing Next segment of prosperity distant healing Reiki for Luck Reiki to Release What No Longer Serves You Reiki for Calming Fears from Lourdes and friends Reiki for Clearing Blocks and Obstacles Reiki for Fear Self Confidence Therapy Wealth Reiki Lucky Leprechaun Energy for YOU Reiki Angelic Energy for Making New Friends Waves of Prosperity Mermaid Reiki Energy Healing and more. 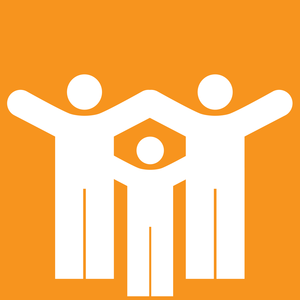 The Sideline Guidelines App is an educational tool intended for medical providers on the sidelines treating athletic injuries for high school, college, and professional athletes. A national faculty has compiled a summary of expert knowledge to help diagnose athletic injuries (history, physical examination, and imaging), determine the ability of athletes to play their sport, recommend treatment in the training room and beyond, and estimate return to play time. This information is presented in a highly structured and searchable format that allows quick access to key points to consider when making an informed medical decision. The knowledge in this App is meant to serve as a guideline, especially since this field is still largely an "ART": it is more expert opinion than high-level evidence-based studies. As an "ART" there are few absolutes, particularly regarding return to play, so one must weigh the risk-benefit for the athlete at a given level of competition with medical providers. 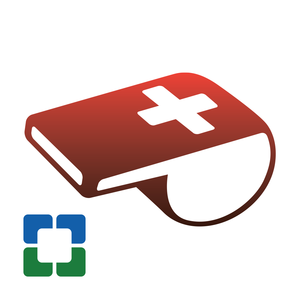 This App is meant to serve as a helpful guide and reference to aid the medical provider into an individualized discussion of the risks and benefits of treatment and returning to the field in game time and in the training room. The information in this educational App is provided for general medical education purposes only and is not meant to substitute for the independent medical judgment of a physician relative to the diagnostic and treatment options of a specific patient's medical condition. In no event will The Cleveland Clinic Foundation be liable for any decision made or action taken in reliance upon the information provided in this App. Compatible with iPhone and iPad.